able to travel for work? 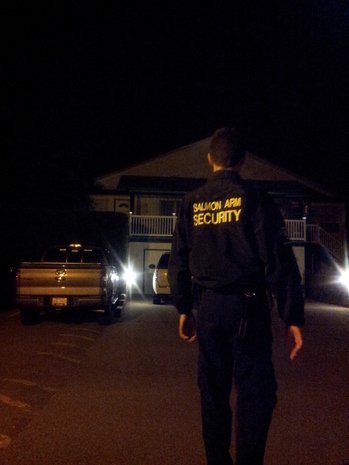 do you hold a BC Security workers license?
" 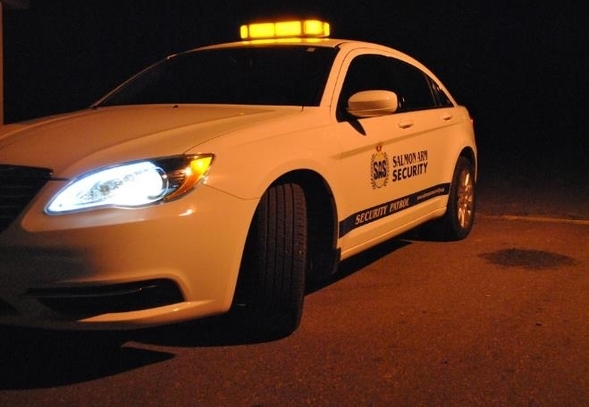 We aim at setting high standards and creating a new benchmark in private security services"
Under the Security Services Act, security professionals are required to complete mandatory training prior to eligibility for provincial licensing. Basic Security Training must be completed through an approved training school. Pre-Requisites: You must be 19 years of age before you can obtain your License to work as a security professional. 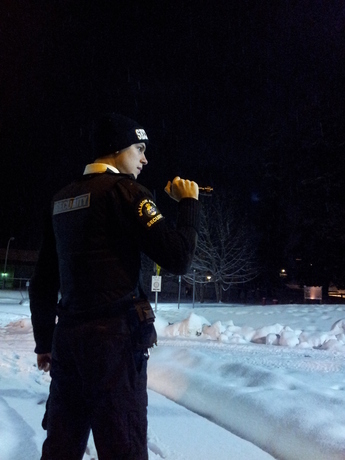 We are now accepting applications for onsite, patrol and on call security officers. Fill in the application below if you are interested.